This entry was posted on March 1, 2012 at 6:40 pm	and is filed under Uncategorized. You can follow any responses to this entry through the RSS 2.0 feed. You can leave a response, or trackback from your own site. They earn their dollars those guys eh Merv..great to see you back mate! This guy earns every cent he makes. 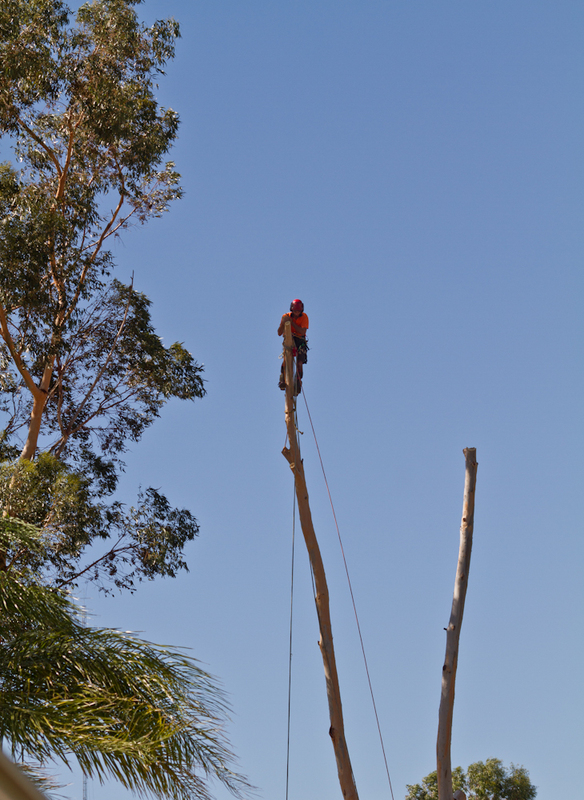 The tree was swinging around 4ft side to side and he just kept on going. And there was no cherry picker. He climbed the tree. Well you won’t be needing a mark 3, where is the go pro video ? Still in the box …… it’s a thing of beauty. I should have strapped it to this guys helmet !!! Time to post, I should think about that!!! You wouldn’y get me up a tree, I get vertigo half way up a ladder. 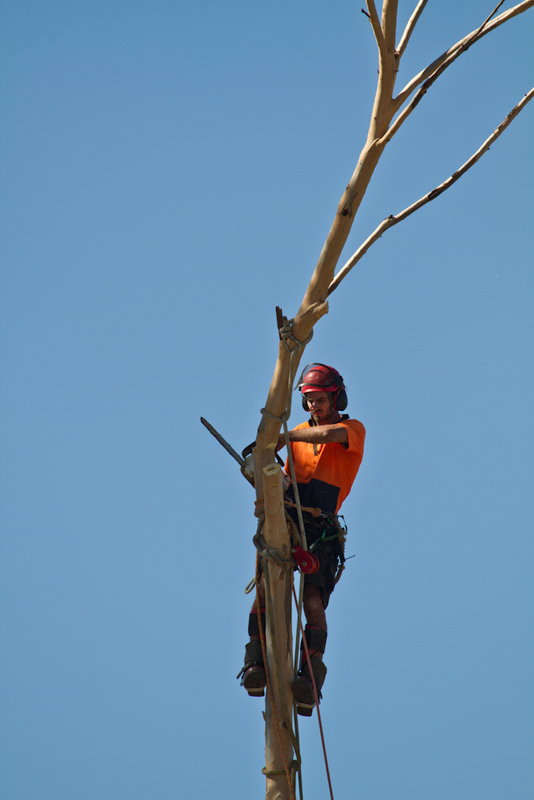 They’re highly skilled, there’s an art to lopping trees, especially in a strong easterly. Yay, finally you posted…..yep and its interesting, you should have put the go pro on his helmet that would have been really cool. Peta the GoPro is the best packaged item I have ever bought , It’s a thing of beauty. I don’t have the heart to unpack it . That is funny because I got one for Xmas and guess what, it is still in the box, I reckon we should go out and trial them…. OK you name the place and time…. I’ll let you know. we’ll sort it out at Flemmings night. Wow! Those are indeed very interesting shots.